There are many ways of securing a commercial propoerty. This is a specialist fencing area and Plymouth Quality Fencing are happy to discuss your requirements. 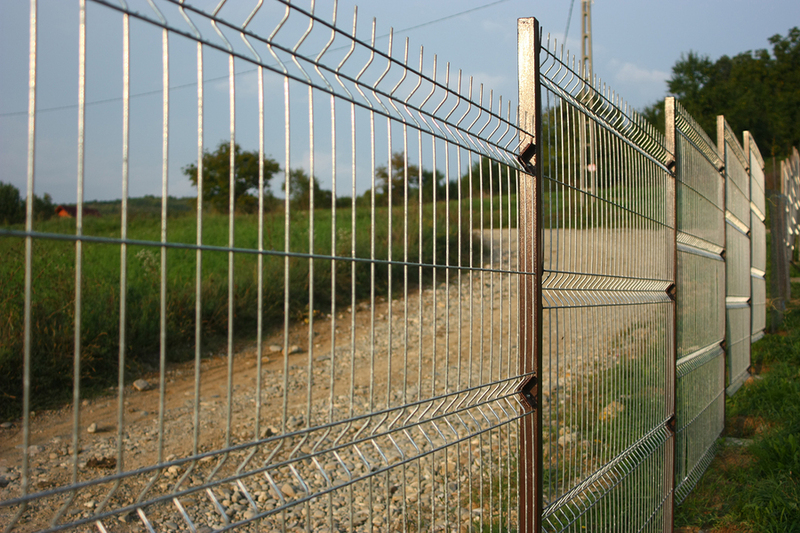 There are many things to consider when investing into security fencing such as cost, height, visual and access. The type of material needs to be decided and we have a variety of options and advice that will help you to establish exactly what is required. When we visit your site we will measure the area, take photos, discuss your requirements and then we will design the best commercial fencing in Plymouth to suit your property. 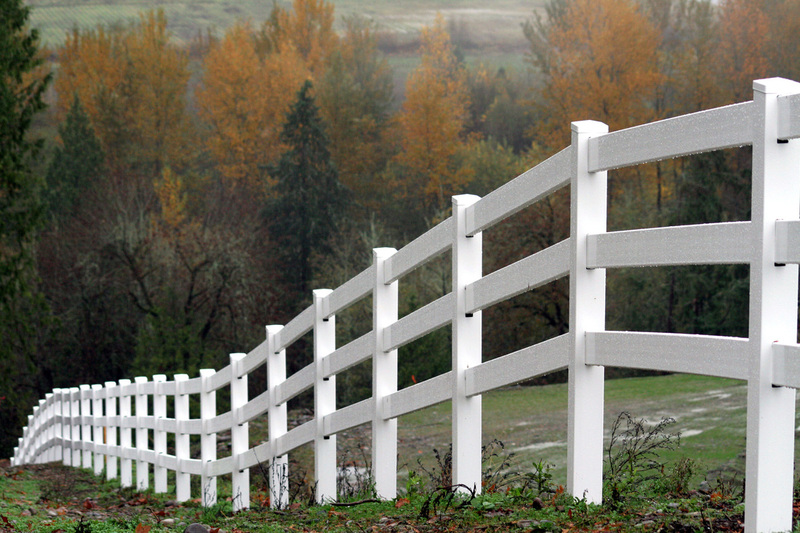 When you have large areas of land for livestock, there can often be miles of fencing to install. Why use up your resources and time to do this when we can offer a very reasonable price to fence your agricultural requirements.